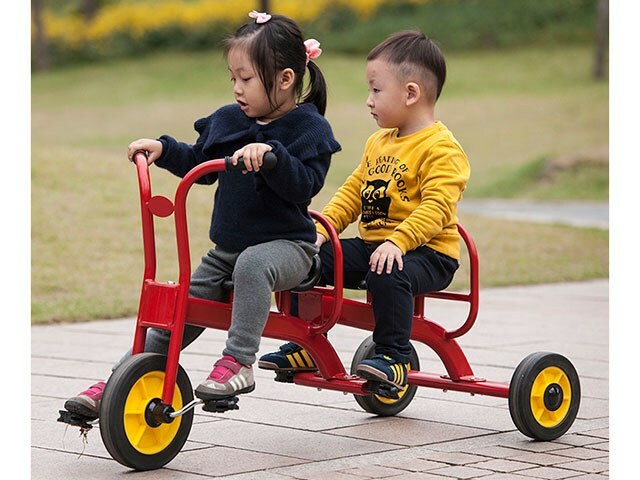 3.Promote interaction between playmates, help children to build the concepts of taking turns, waiting and sharing. 1.Stimulate leg muscle and enhance movement coordination. 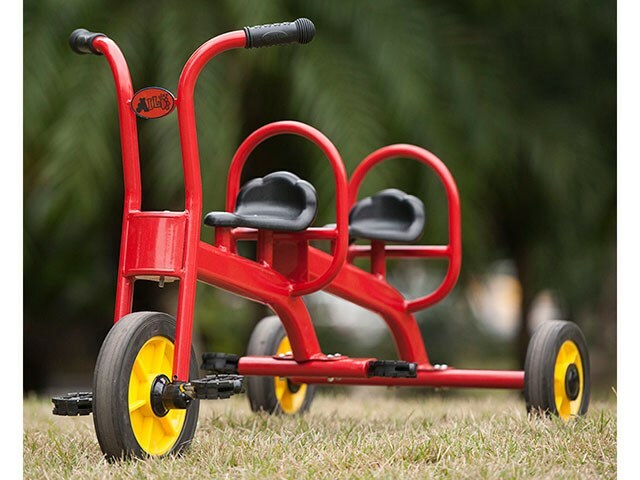 2.Young children will be able to enhance their sense of balance and motor skills. 3. It is firm、steady and durable. It is made by firm iron tube. 4. 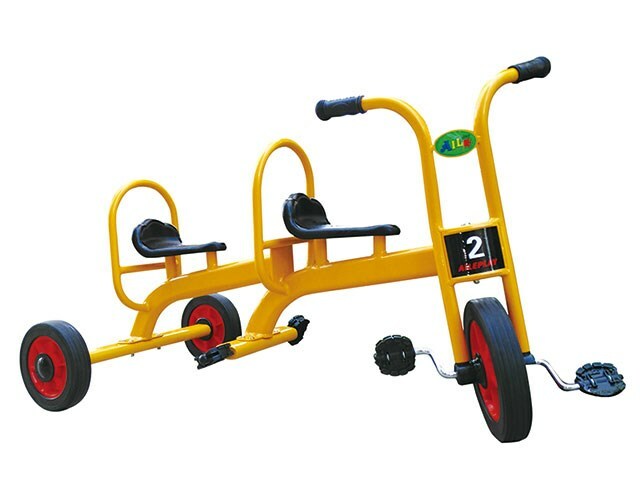 Whole trikes body is made by iron, and it won’t fade or tube.